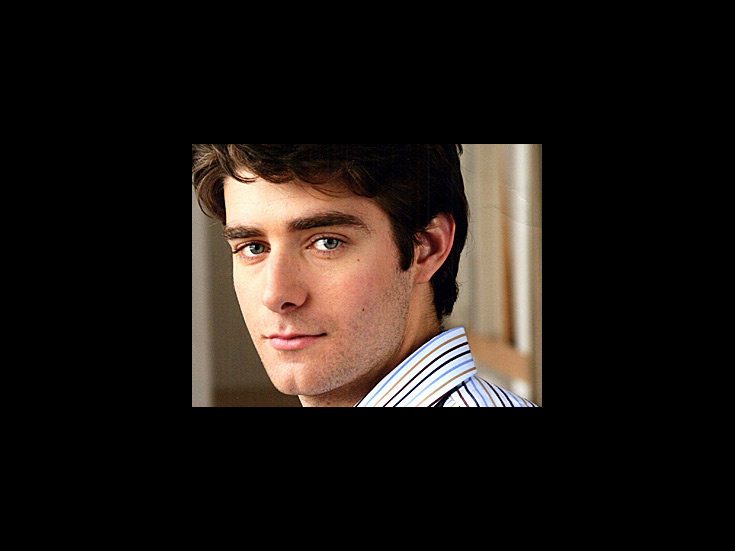 Drew Gehling made his Broadway debut as Bob Gaudio in Jersey Boys and went on to play Warren Smith in the Broadway revival of On a Clear Day You Can See Forever. Gehling appeared off-Broadway in the musicals A Minister's Wife and Anne of Green Gables. Hit Maker: Backstage at Jersey Boys with Drew Gehling, Episode 6: Bye, Bye, Baby, Goodbye!